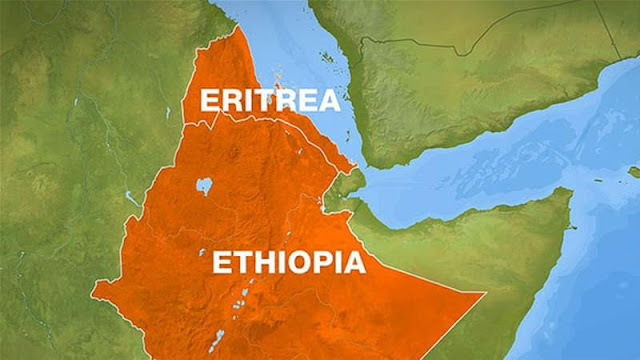 Eritrea reportedly said its relation with neighboring Ethiopia can be amended providing its long time foe honors international obligations by withdrawing from occupied territories. “I call on the Eritrean government to take the same stand,”Ethiopia’s new Prime Minister Abiy Ahmed said in his inaugural address at the national parliament on Monday. Responding to Abiy, Eritrean Information Minister Yemane Gebre Meskel on Monday told the BBC that relations can be mended but it largely depended on Ethiopia. “We are fully committed to reconcile with our Eritrean brothers and sisters” Abiy said urging the Eritrean government to do its part by starting a dialogue that would help to re-establish peaceful relationship. Mr. Abiy, the first ethnic Oromo to rise to the post of Prime Minister in the ruling EPRDF said he was willing to resolve the current problems between the two nations, which he said share the same interests and the same s blood”.